Sometimes, there really is no place like home. 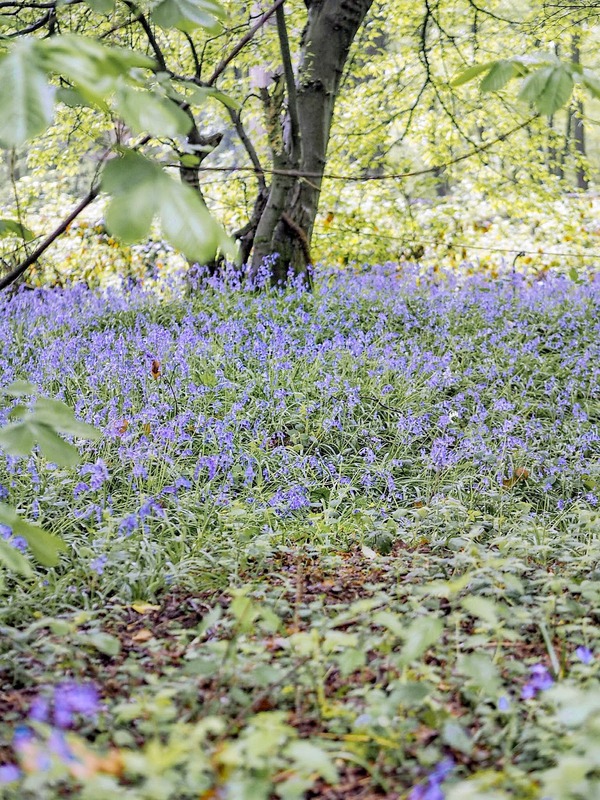 I'm mildly obsessed with bluebells, and they've always been one of my favourite flowers, despite the fact that you can't pick them and they only bloom for a little while each year. However, there is something so magical about seeing blankets of them covering forest floors, swaying gently in the breeze. Luckily, where I live in Kent there's a whole lot of them and so they're not too hard to stumble across. This particular woodland was just off the roadside and one that not many people would ever find. I wore what seemed to be the perfect dress from a website called Cari's Closet, and it's a complete dupe for a Self Portrait one I had my eye on for ages. It's so beautiful and unique! 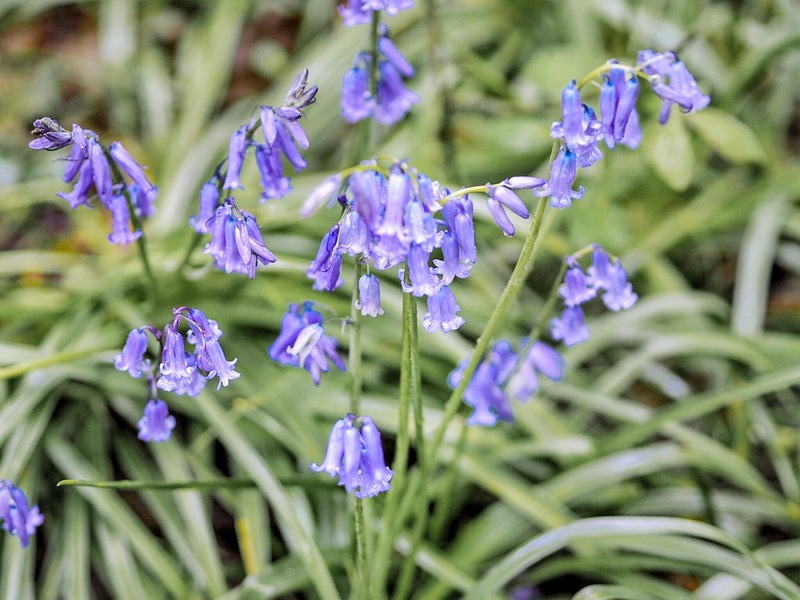 As a warning, if you tread on bluebells it takes a very long time for them to recover and they may not even grow back the year after! During this shoot we were very careful to not step on them, and only city down in bare patches. If you do visit these lovely little blooms at some point, please show them the same respect! I've seen a few bloggers literally flattening them by laying down in them and even holding fistfuls of them!